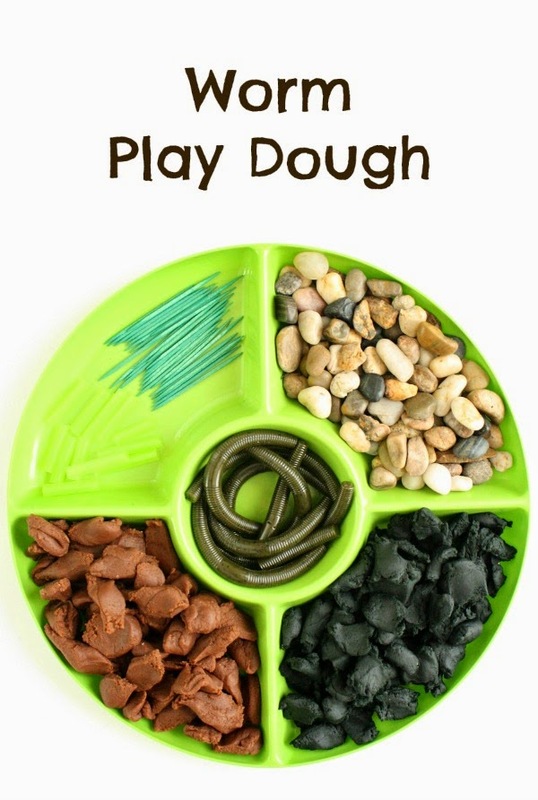 My Playdough Features This Week! 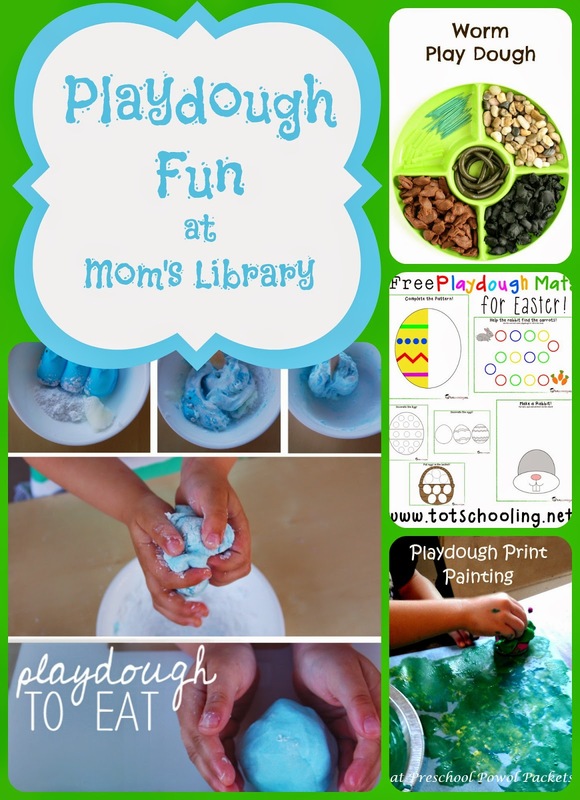 Kids Activities Blog created Candy Playdough! 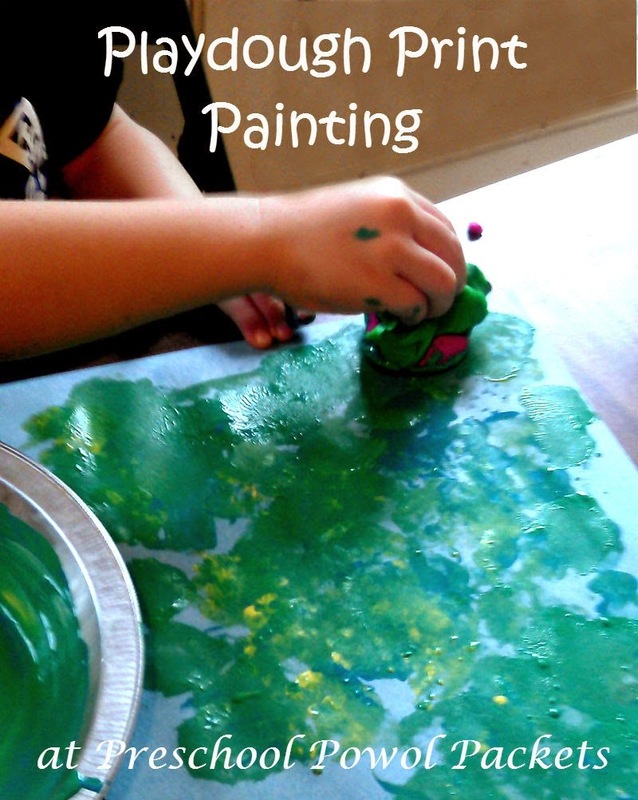 Fantastic Fun and Learning played with "Worms" in their Playdough! 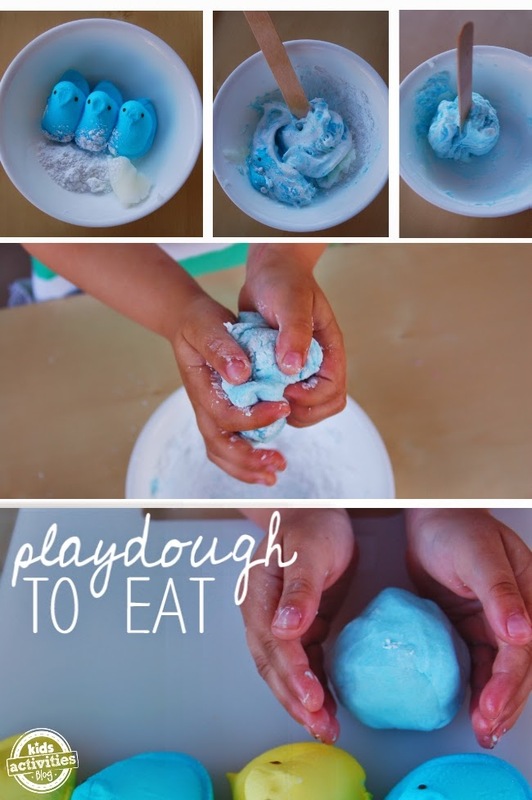 Preschool Powol Packets had fun Printing with Playdough! 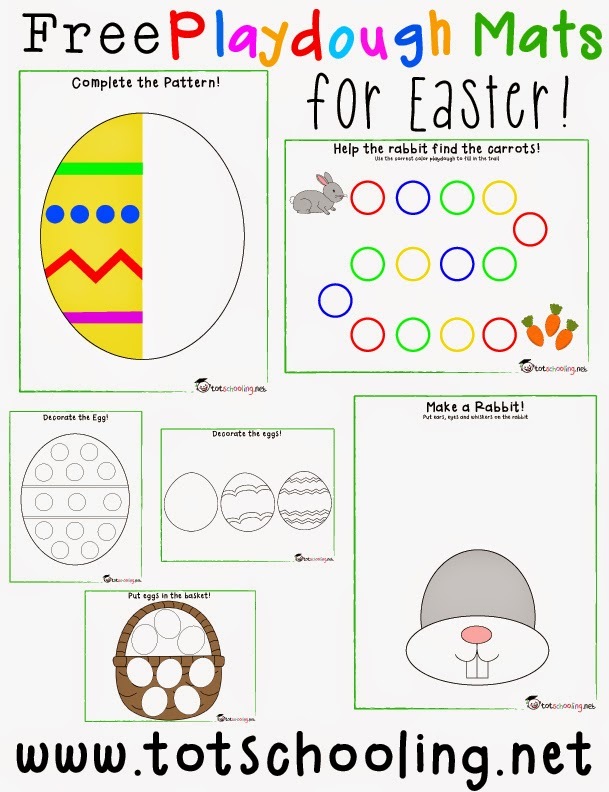 Tot Schooling created some Easter Themed Playdough Mats! 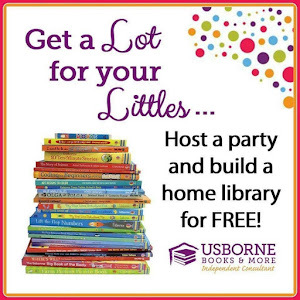 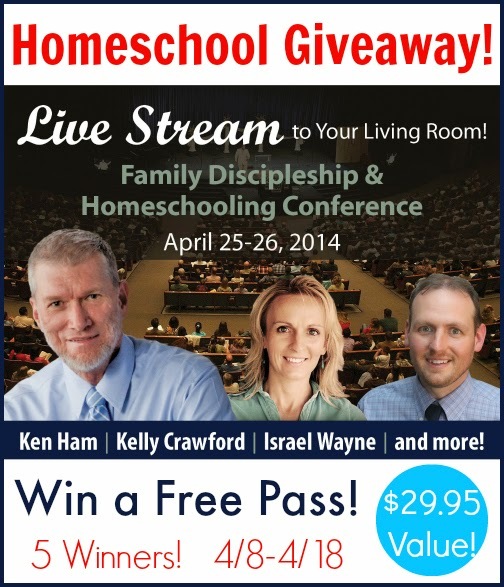 This weeks Giveaway is 5 Tickets to Christian Heritage Online Homeschool Conference! 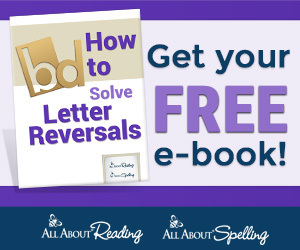 Read more over at True Aim!